We offer both free range and preserve hunts in Mexico. 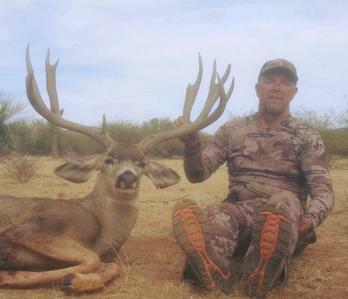 If you have ever thought about hunting in Mexico, Don’t Hesitate! 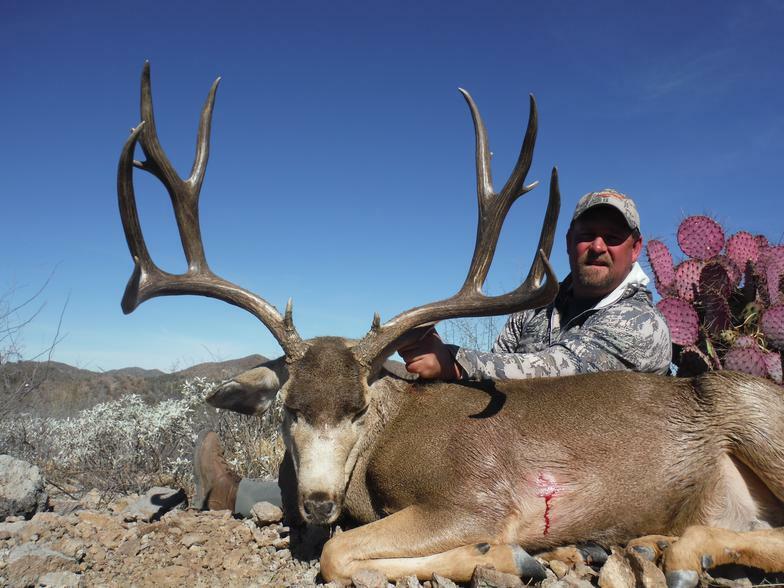 This is your opportunity to hunt the largest Mule deer, Coues deer and Desert Sheep in North America. 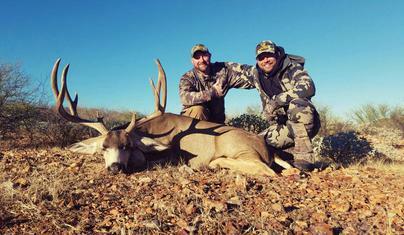 Our Mexico hunts take place in the Sonora desert. 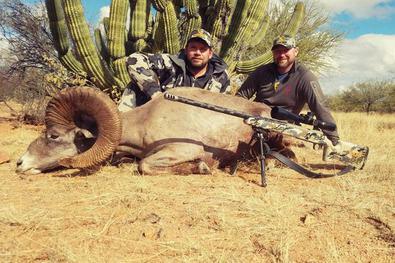 The same guiding staff we use in the States will help facilitate your Mexico hunt. All of our guides are English speaking. Our guiding staff is accompanied by the ranch staff that calls these ranches home. The combination of our hunting experience and their knowledge of the land proves to be deadly. 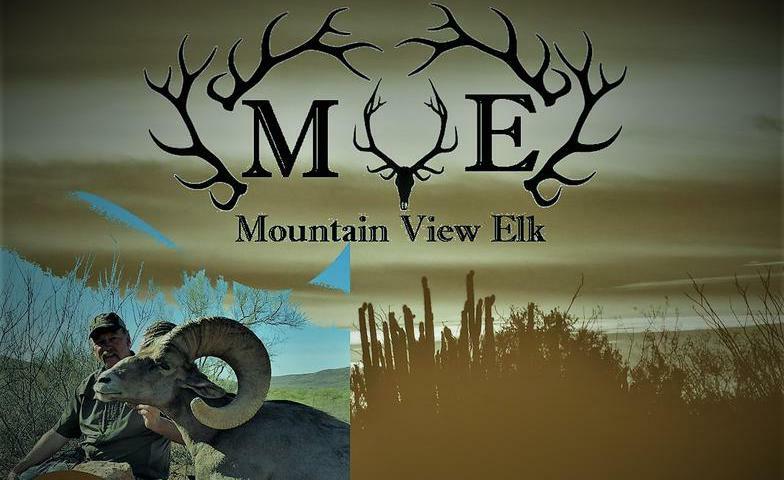 We have 84,000 acres of free range, fair chase deer country and 2,000 acres of Desert Big Horn country. Most of our ranches have a population of both Coues Deer and Mule Deer. In the 2014-2018 hunting seasons we had a success rate approaching 100%. The green score average of our hunters antlers exceeded Boone & Crocket minimum, including the new #2 world record Coues deer. 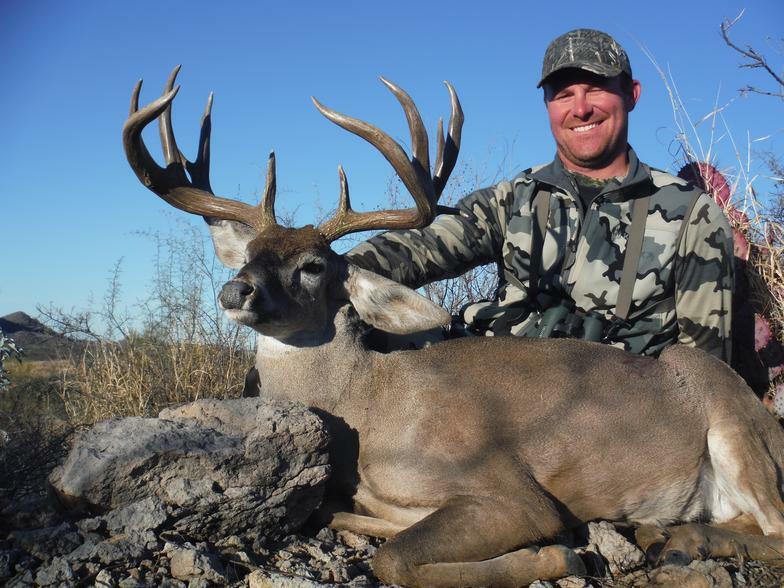 Our Mexico hunting packages include transportation to and from the Hermosillo airport via helicopter, lodging in our comfortable casa’s, chef prepared meals, beverages and tags. click here to add text.